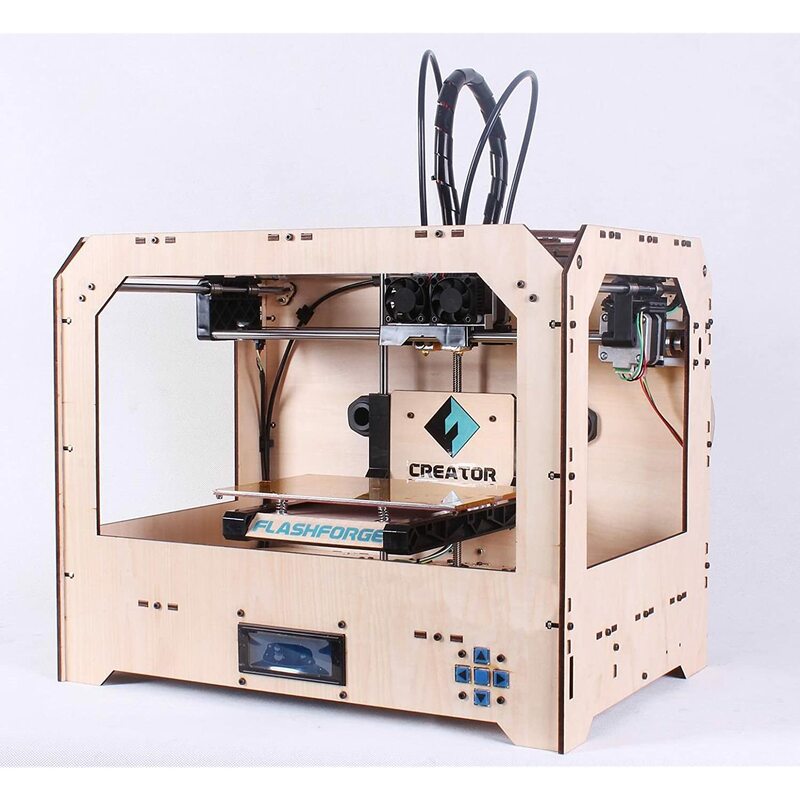 Rapide One Introduces A 3 Easy Payments Plan For The Rapide One 3D Printer! Rapide One has made it possible for you to pay only a third of the total funding for the level you choose on the campaign page and then the other two payments over the course of about 2 months. Rapide One also offers huge discount offers. Buy a $150 discount card and Rapide One will take $500 of the price of your 3D Printer. Buy the discount card costing $300 and Rapide will take $750 off of the price of your 3D Printer! Find out more about the Rapide One! Makerbot is running a 10% off sale on all of their True/Rich Color, Translucent, and Limited Edition Glow-in-the-Dark and Sparkly PLA Filaments when you order three spools or more. Visit their store here and Happy Printing! Posted on July 17, 2013 in Deal Alert!! !